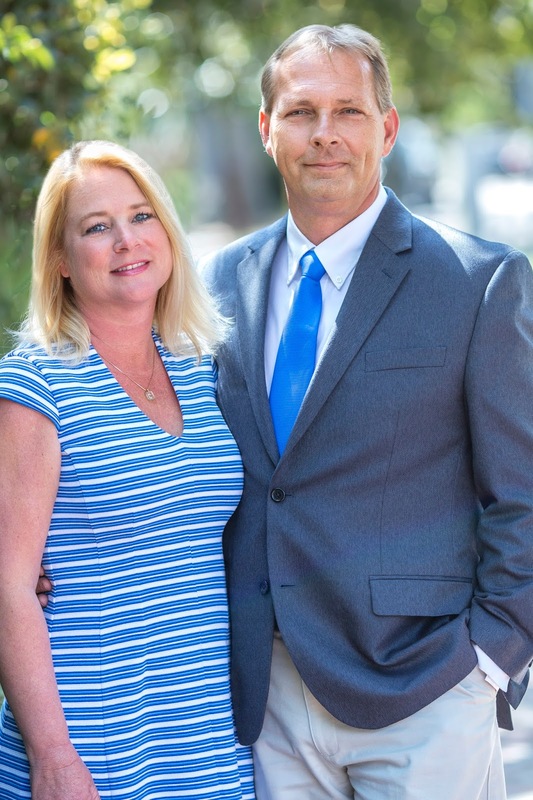 Coldwell Banker Platinum Partners proudly announces that Christy Farmer Woiwode and Tom Woiwode are among the 2017 graduating class of Ascend: The Executive Leadership ExperienceSM. The program is available exclusively to Realogy brand-affiliated brokerage owners who are in the process of grooming a successor to lead their company into the future. 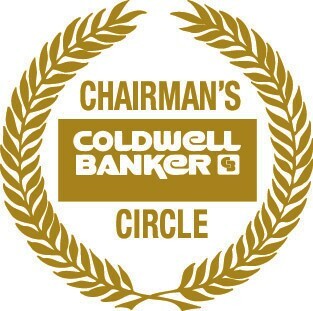 Charlie Young, president and CEO of Coldwell Banker Real Estate LLC, said, “I am deeply proud that Connie Farmer Ray had the foresight to send Christy and Tom to a program that is purely focused on helping participants master the competencies needed to be the leader of a real estate brokerage company in the future. Leading a real estate company takes different skills and acumen – and we at Coldwell Banker are proud of both Christy and Tom for successfully completing this rigorous leadership experience. The rigorous Ascend curriculum engages Realogy senior leadership, real estate industry experts and current successful franchisees from Coldwell Banker and other Realogy brands as part of this world-class program. This year’s 38 participant, 46-week experience consisted of four, one-week interactive classroom semesters at Realogy’s headquarters interspersed with extended online learning modules and culminates with individual case study presentations. For more information, please contact getanswers@mycbhomes.com or toll free at 800.505.8111. 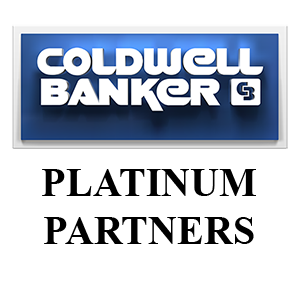 Coldwell Banker Platinum Partners Real Estate Service in Georgia and South Carolina.